It’s that time of year again when the lights go up and the mulled wine is pouring! 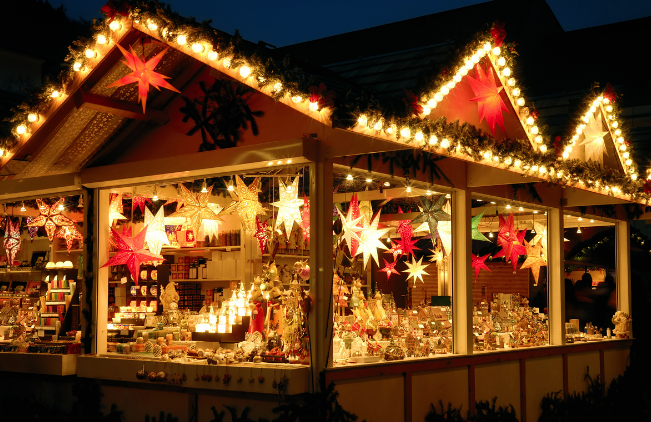 Did you know that the Christmas Markets have been going on since 1384? They are a long-standing tradition for this time of year and there is definitely no shortage of them here in London. 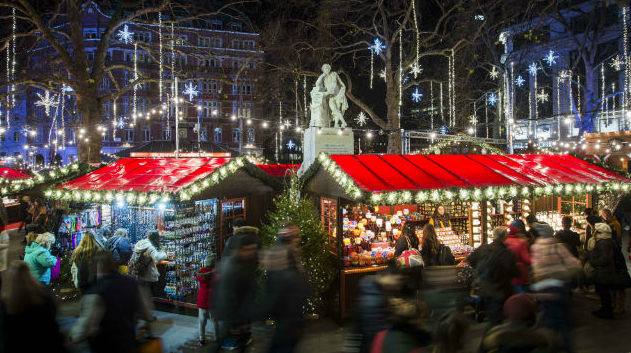 Let’s take a look at some of the Christmas Markets in London and what you can expect. 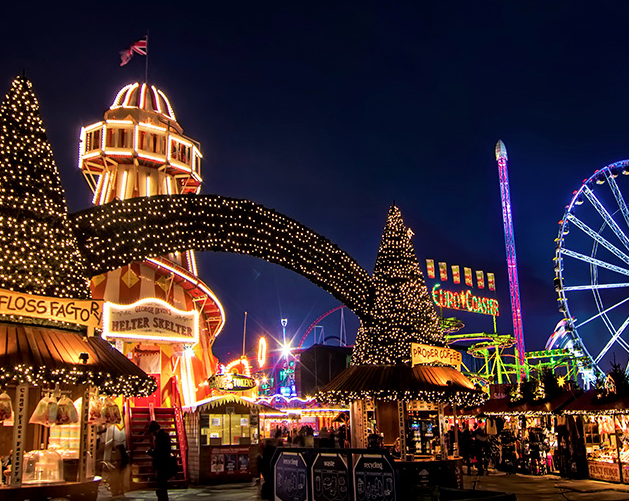 Winter Wonderland in Hyde Park is probably the most famous Christmas Market in London. Tourists and Londoners alike all flock to the huge playground all lit up for the festive season. It’s serious. Expect ice rinks, carnivals, immersive screenings, rides, and even an ice bar. It’s never one to miss out on that’s for sure! Guess what… we’re taking you there! Have yourself a very festive Christmas with this market right on the river. Set in such a beautiful location, it’s sure to take your breath away. Sip your way through all the Christmas stalls on hot Mulled Wine and pop into one of the chalets for a quick bite. Backyard cinema, crazy golf, circuses, puppet shows, and ice rink, street food… Plus so much more! 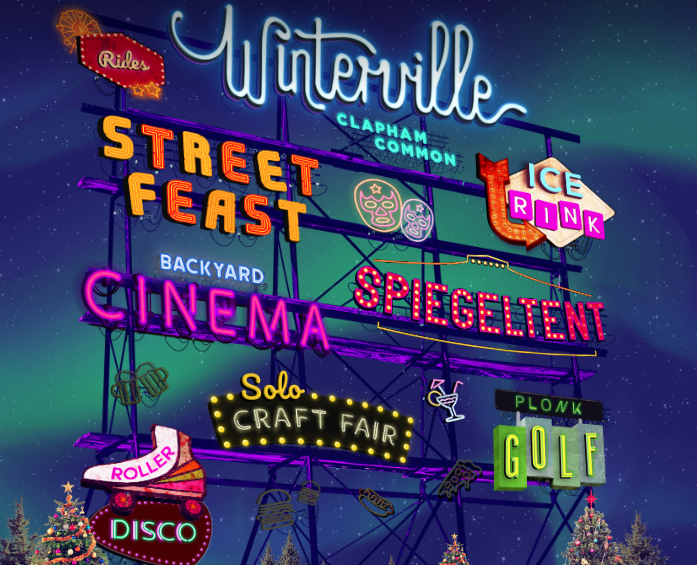 Winterville is Clapham Common’s wonderfully insane version of a Christmas Market in London. With so much to do, see, hear and eat this is definitely not one to miss. We’re taking you here too… Book your place before it’s too late! The iconic, Alexandra Palace is holding their own amazing version of Christmas. 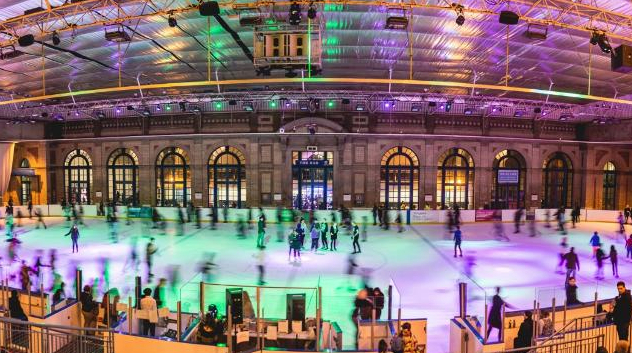 The Ally Pally Christmas Carnival will be filled with Christmas Market stalls, an ice rink, theatre, film screenings, and StrEATlife’s street food. Love Actually will be showing which will help you get right into the Christmas spirit. If you’re looking for something else to do this festive season, take a look at our amazing socials coming up. There’s something here for everyone like Theatre trips, Pub Crawls, Escape rooms and Gallery visits.